I’m a high school teacher!! I shout it from the rooftops that I think it’s the greatest job on the planet, and I believe I was meant for this job. That being said….it’s not exactly the most respected job in the history of the world. So when Teacher Appreciation Day (week) comes around, we appreciate the attention. You wanna know a truth? We don’t need Pinterest projects. Framed crayon initials, gift baskets of candy, and monogrammed coffee mugs? Nope. It’s much easier than that. I get it. I’m a teacher, and I’m guilty of trying to perfect the teacher gift. Enter stage right–the but. BUT what teachers really love are things they can use, things that will function in their classroom, and–truth be told–something that treats them. So how about some ideas of the best gifts for teachers? While I love Pinterest, I think the post-Pinterest world has put a lot of pressure on parents. 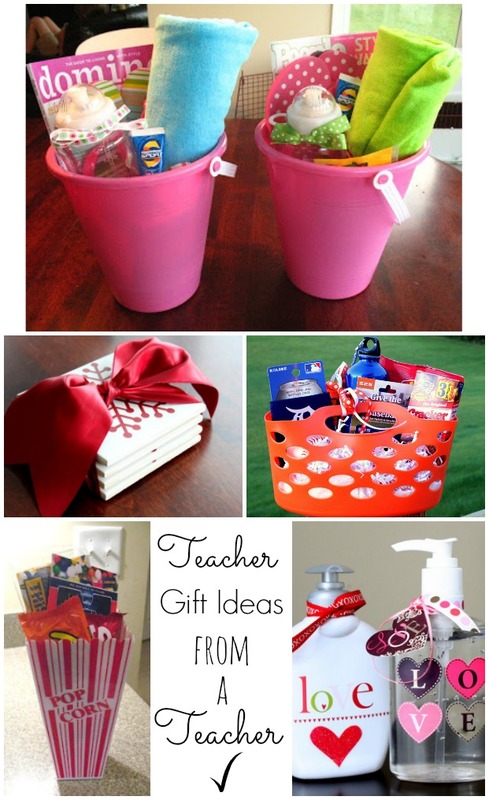 You don’t need to get your child’s teacher a gift. I repeat–you don’t need to. BUT, if you’re going to keep up with the Jones’s, make it easy on yourself! A Starbucks gift card is golden to a teacher! Of if you’re me…one to HomeGoods. Just sayin’.